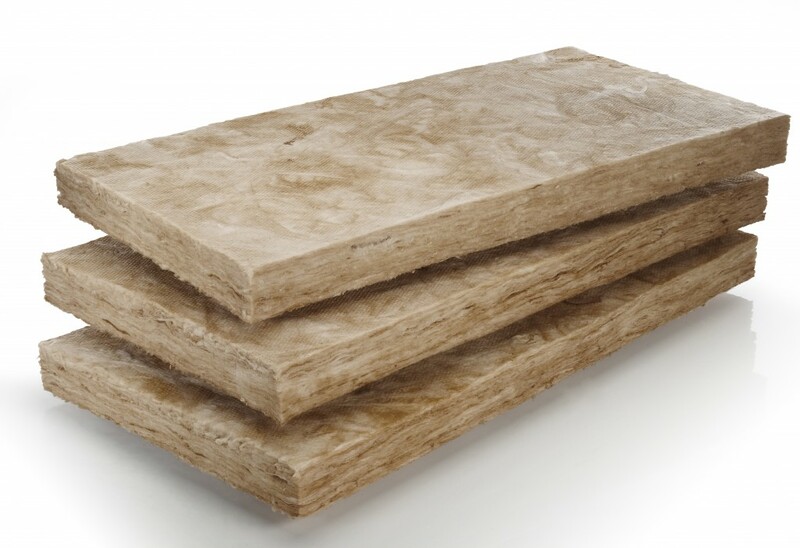 Knauf Earthwool Fibreglass cavity wall insulation slabs are a semi – rigid or rigid insulation slab. This fibreglass insulation is designed for use in between brick / block cavity walls, where full fill cavity wall insulation is called for. Fibreglass cavity insulation comes in 1200 mm x 455 mm slabs to fit in with traditional vertical wall tie spacing. Fibreglass cavity slabs come in various densities each giving a different thermal conductivity. These include Dritherm 32 ultimate @ 0.032W/mK which is the top of the range Dritherm insulation. Dritherm 34 super @ 0.034W/mK a mid range cavity wall insulation. Finally the Standard range Dritherm 37 0.037W/mK fibreglass cavity insulation. Dritherm cavity wall insulation is easy to install as the fibreglass cavity slabs knit together avoiding any possible air gaps. Fibreglass cavity is also water repellent and environmentally friendly having Zero ozone depletion and a Zero global warming potential. The manufacturing process no longer uses a formaldehyde binder which can make it up to 70% less energy intensive than when the traditional binders are used. In addition it uses a more environmentally friendly bio based material rather than the petroleum based chemical. Importantly Dritherm is approved by the british board of Agrement for use in all exposure zones. All of these Knauf fibreglass cavity insulation materials have excellent fire and thermal qualities. 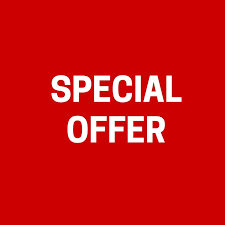 For any further information or for the best prices on fibreglass insulation please do call our national sales office.